perfect solution for your home. 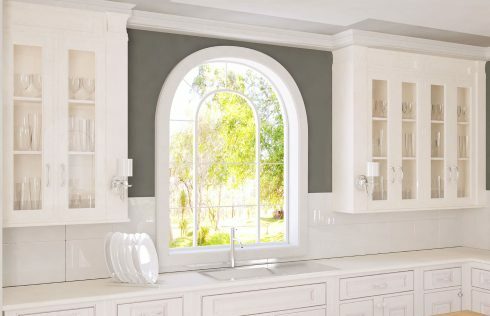 Window Options uPVC windows are the best combination of high quality materials and high quality manufacturing. We provide an array of colours in various styles. The 3 key benefits you get from our windows are below. 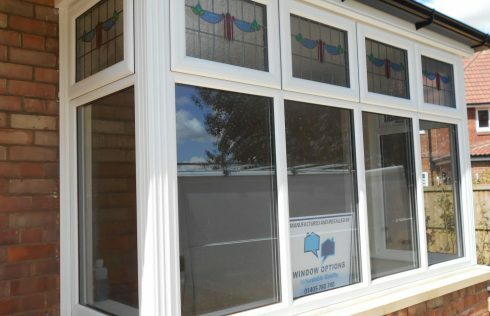 Smart, simple and attractive, double glazed uPVC windows suit every type of home, no matter what it’s style. Select the perfect colour frame to suit your property. 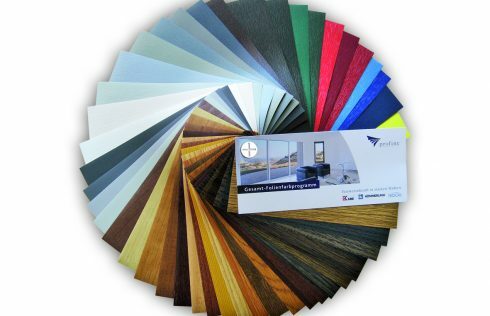 Choose from a wide variety of glazing styles from Pilkington. All our windows are installed with Low E (K Glass) as standard, which is a requirement for FENSA registered companies. As ‘green’ issues become more of a priority for everyone, Window Options now offer a variety of energy efficient glazing choices including argon filled units. In certain locations, the use of safety (toughened) glass will be required and one of our trained surveyors will advise you of this prior to installation. Window Options are proud to work with internationally renowned manufacturers, who offer the finest quality product and service. Click on the links below to find out more about who we work with.